Ramen is a Japanese noodle and soup dish which originated in China. When you make ramen you add eggs and slice the noodles thinly, while many people also add alkaline water to the mix (which is different from the method for making udon). It is said that the first person to eat ramen in Japan was Mito Mitsukuni, a famous lord, and that ramen was introduced to ordinary people in the Meiji era via Chinatown in Yokohama. Ramen noodles are made by mixing flour, salt, food additive alkaline water, eggs and other ingredients. The gluten of the wheat acts as a binding agent, and is important for the chewiness, firmness and elasticity of the noodles. There are various different shapes of noodle (straight, curly, handmade and others), each of which is suited to different kinds of soups that vary in texture and thickness. Soup stock for ramen may be made from seafood, chicken bones, pork bones or various other ingredients. It is seasoned with soy sauce, miso, salt and other flavorings depending on the region. 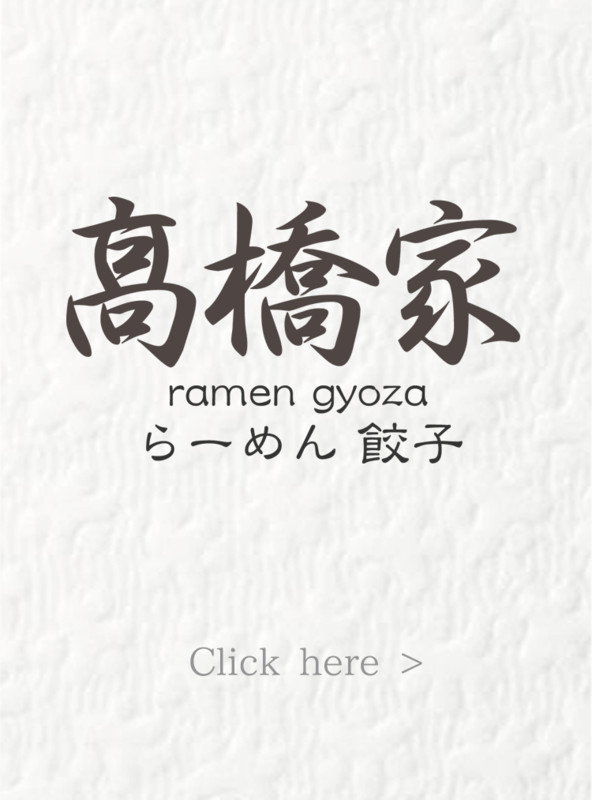 "Ramen are categorized according to their soup base. The main types of soup are miso, shio(Salt), and shoyu(Soy Sauce)." 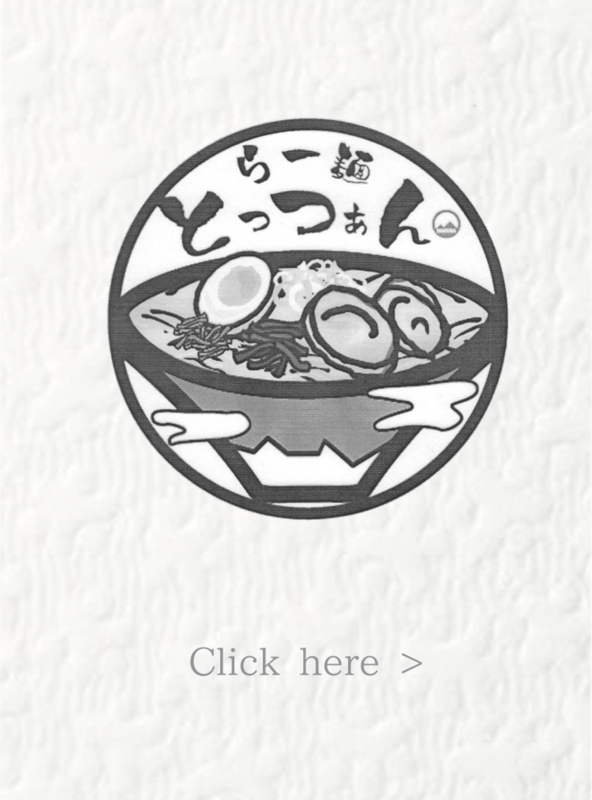 "Miso ramen soup is flavored with soybean paste." "Shio(Salt) ramen soup is based on chicken broth and flavored with salt. So its flavor is simple but rich." "Syouyu ramen is the most common type of ramen." "Ramen in a white, rich, pork based soup." It is Located to 2min on foot from Kikyouya bus stop. It is Located on the Echoland main street.